Summer is nearly here! While kids may be rejoicing about the prospect of a summer break, parents and educators may wonder what they can do to combat the dreaded "Summer Slide"--a time when many students lose or forget the skills they learned during the school year. As all educators know, kids who are already below grade level in their reading are especially at risk when summer break hits. Summertime and the Reading Is Easy? 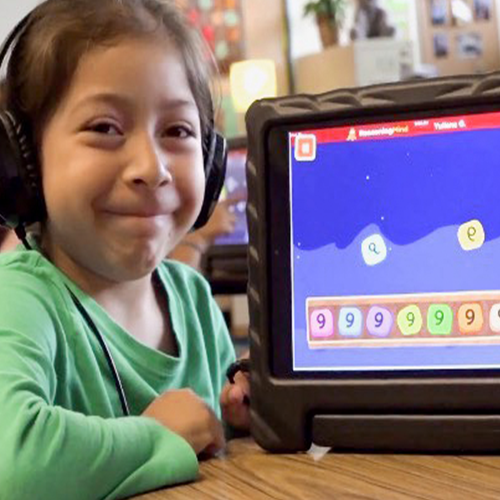 During the school year, struggling readers may receive more hands-on help from teachers and supplemental digital programs like Imagine Language & Literacy. But all bets are off once kids leave for the summer break. For one thing, not all parents have the luxury of being at home with kids during the summer months. What's more--daycare, summer camps, and even summer school can be expensive for a lot of families. Even parents who work may not have the means to fight the summer slide in the traditional ways. So, what's a parent to do? If you're an elementary teacher, you've probably seen these two kinds of students in your classroom: Students who understand and enjoy math. Students who are frustrated by math because they don't understand it. It's your job to help those in the second group find their way into the first group. Luckily, picture books about math can really help. The 'Why' of Math Picture Books It's human nature to enjoy stories. 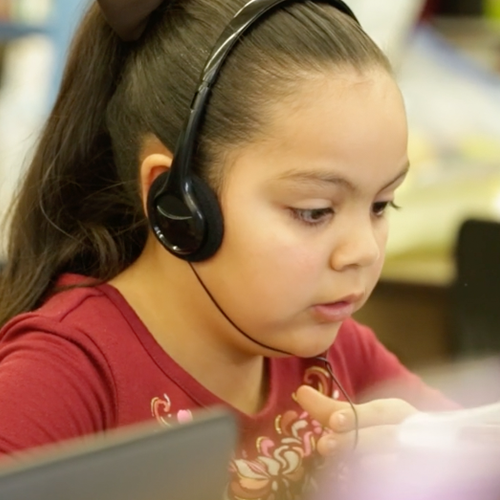 By relating to a character who feels the way they do, students can gain the confidence to move through their own challenges--both in and outside the classroom. Even more importantly, there's a tangible link between reading and math. It stands to reason that doing one can help the other. When teachers use picture books containing math themes (either implicit or explicit), they offer students a contextualized experience with mathematics generally. Plus, a good story can comfort the heart of any student who's afraid of math.